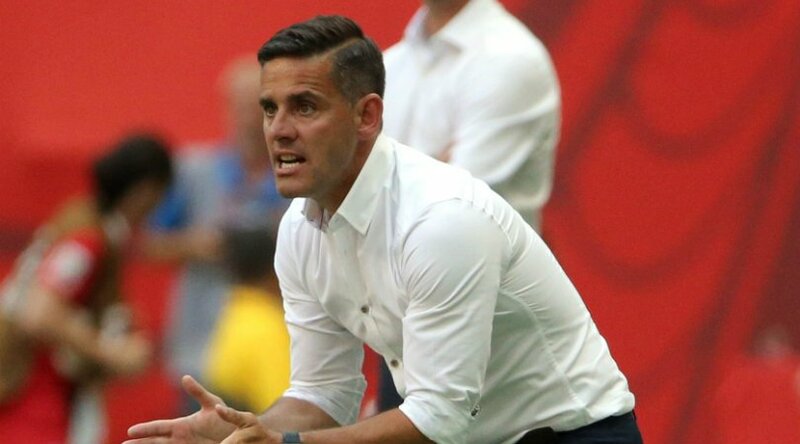 Former coach of the Canadian women program John Herdman is set to take over the men’s program. He was named the replacement following the sack of Octavio Zambrano last March. His formal title is national team head coach and men’s excel director. The shock announcement came on Monday, with the Canadian Soccer Association chief Steve Reed claiming it was “an organizational decision.” Fans reacted as expected, wishing Herdman well but expressing their shock and disappointment in such a move. 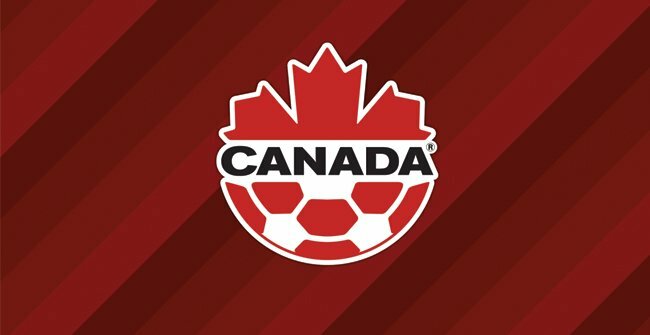 Canada soccer team will be playing a friendly game against El Salvador that will be hosted in Houston later this month. The Canadian Soccer Federation has stated that a part of the proceeds of the match will be donated to Hurricane Harvey relief efforts. At the same time, this will allow the Canada team to get some practice and evaluate themselves. 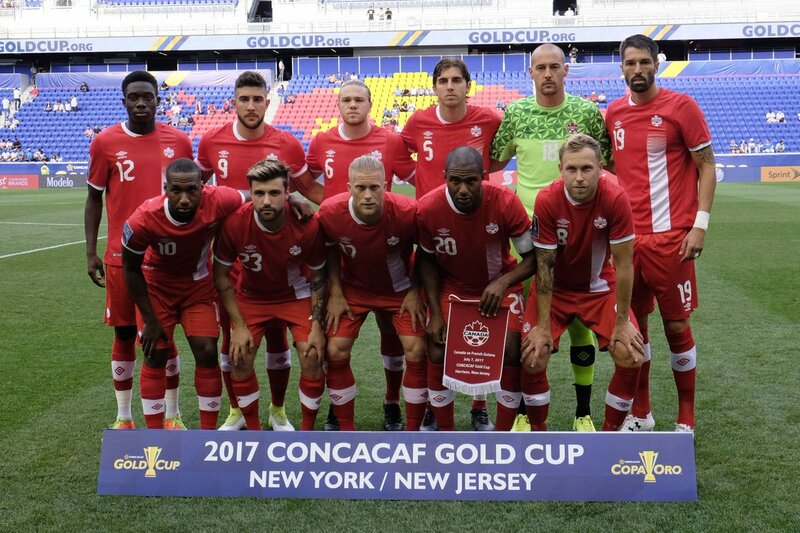 Canada has won their last competitive game 2-0 against Jamaica and will want to test themselves against another quarter-finalist of the last Gold Cup. DOES THE MLS HARM INTERNATIONAL PROSPECTS? As usual, with the failure to make the 2018 World Cup Finals, analysts have been trying to point out the issues that hampered the team. Most of them agree that the schedule of the Major League Soccer (MLS) affected the United States Men’s National Team (USMNT) in a way, whilst it obviously also impacts on Canadian soccer too – which have around a quarter of th funding that USA have. The United States could partner with Canada and Mexico to host the World Cup in 2026, according to reports. Canada soccer leaders are hoping to partner with their Mexican counterparts while the United States would be the lead host of the tournament – which would be the biggest ever following the decision of FIFA to expand the participating teams to 48. It is also going to be the first time three countries would host a World Cup. Canada soccer female players join the list of athletes that have their medical records hacked. Hackers have been releasing confidential information of Rio Olympians to the public as they get hold of them. 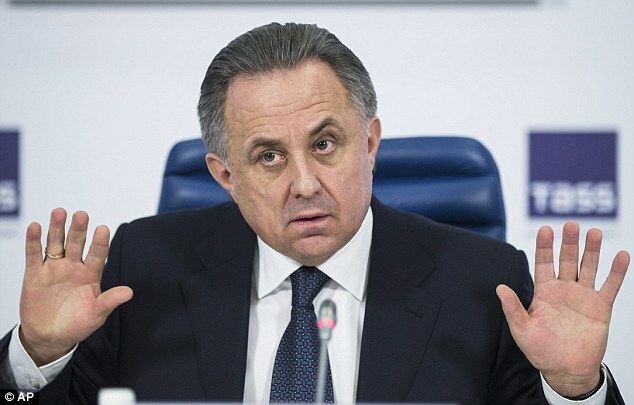 The world anti-doping agency (WADA) is pointing fingers at Russian cyber espionage as the group behind the attacks. Top stars have had their personal records opened. Rafael Nadal, Justin Rose, Mo Farah and others suffered the same fate. Sophie Schmidt, Rhian Wilkinson, Melissa Tancredi, and Christine Sinclair are the four Canadian players affected so far by the data hack. The four represented their countries at the Summer Olympics games. None of them used Therapeutic Use Exemptions (TUE). However, the leaked documents reveal that they had exemptions for Salbutamol with January 2009 as the expiry date. The drug is used to open airways in the lungs. The 2016 Rio Olympic Games brought a lot of surprises with the Canadian women not being left out. They broke a record of 22 years as they defeated the German national women team at the Olympics after 13 attempts. They have a golden opportunity to achieve another feat when they meet in the semi finals of the women soccer category. The game is slated for Tuesday, August 16 2016. The Canada soccer team trounced Germany 2-1 in the group stage, but will meet a reinvigorated German team when they meet. For the Canadians to win, they would have to get off on a strong start. A quick goal within say the first 15 minutes will go a long way in boosting the confidence of the team. Germany will be hoping to dominate possession with the hope that they will break the defensive shell. Canada must stand united and resist crawling back to their half. Germany will not give chances to the Canadians, going by their recent play. Canada would have to find space and convert the few they get. The Germans will likely block out Canada’s talisman Melissa Tancredi, especially after scoring two goals last week. There’s also Christine Sinclair and new star Janine Beckie. The midfield would be a key battle area so Canada would have to make tackles and break passing to get a hold of the midfield. Patient would be a virtue here. Canada managed to bring an end of five straight matches without a victory with a 2-1 win over Uzbekistan in a friendly game. The national team had not won a game of football since the 1-0 success over Honduras in a World Cup qualifying game back in November 2015. Since then, and they have suffered two defeats in World Cup qualifying games and one draw – against El Salvador – before recently only managing a draw in a friendly against Azerbaijan. Even against Uzbekistan, Canada may have not secured the victory had it not been for the late own goal. Captain David Edgar, though, does not since he says that the dressing room is especially buzzing after this victory. It may just be the kind of impetus that the national team needs before the qualifying games against Honduras and El Salvador in September. If Canada to qualify for the next round of the World Cup qualification, they need to win both these games. At the moment, they are level on points with Honduras while having a two-point advantage over El Salvador. Mexico have managed to win all their group matches to maintain a 100% record in the group. Manager Benito Floro admitted that the game against Uzbekistan was much better than the friendly against Azerbaijan. The women national team of Canada takes a different approach to Rio 2016 after their World Cup performance. By this time last year, the head coach of the team was at a base camp helping the team soar in the FIFA Women’s World Cup. Last summer’s tournament was held in Canada and the pressure was much unlike this summer’s Olympics. This has made the preparation for Rio de Janeiro has been different in so many ways. From the beginning with outside influences, family, friends, media, that have diminished ahead of these Games. The coach said the World Cup was like climbing Everest while commenting on their plans ahead of the team’s upcoming friendly against Brazil on Saturday at Toronto’s BMO Field. She added that the home event was the biggest stress in term of dealing with the team’s preparation, the scrutiny and consequences. The World Cup preparation was really vigorous. Benito Floro’s opinion doesn’t match with those who think the defence of the Canadian team has reached the optimum standard. The coach, who is now 3-year old in his stint, believes that the mistakes made by the team in terms of holding the opposition are certainly lesser now, but, it’s not that the defence has become almost perfect. Also, the fact that people are saying Canada is offensively not as good as they are defensively; it doesn’t set well either with the 63-year old manager. As per Benito, there is no significantly big a difference in the no. of opportunities that Canada is making on the pitch and that the other teams are making. The Reds are attacking as much as any of their opposition and in fact, they are more of an attacking side rather than one which always sits back. Both the defence and offence of the Canadian team will be up for a big test in the next 15 days’ time when they are to come against Mexico twice in World Cup qualifying games.